Peru Altube Kazalis, from Arrasate, plays the drums. 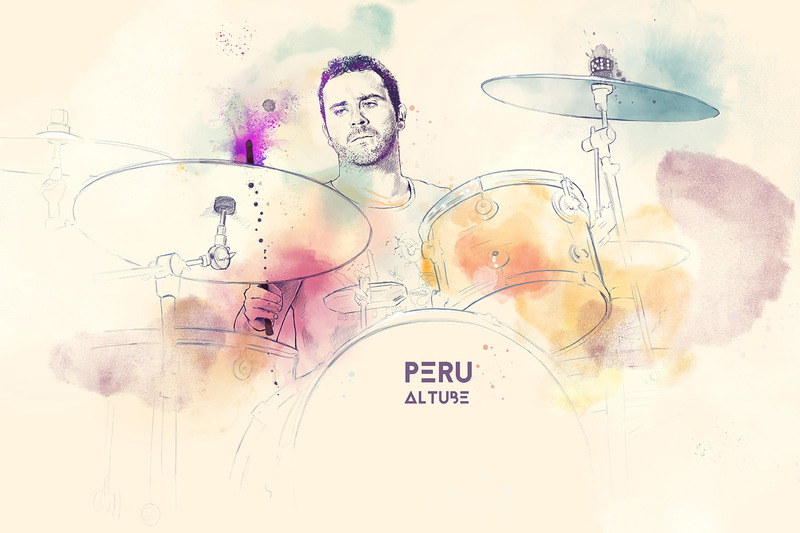 He got into percussion as a young boy and took his first steps in the band “Garrasi”. Nowadays, he plays in Huntza as well as in “The Potes”.